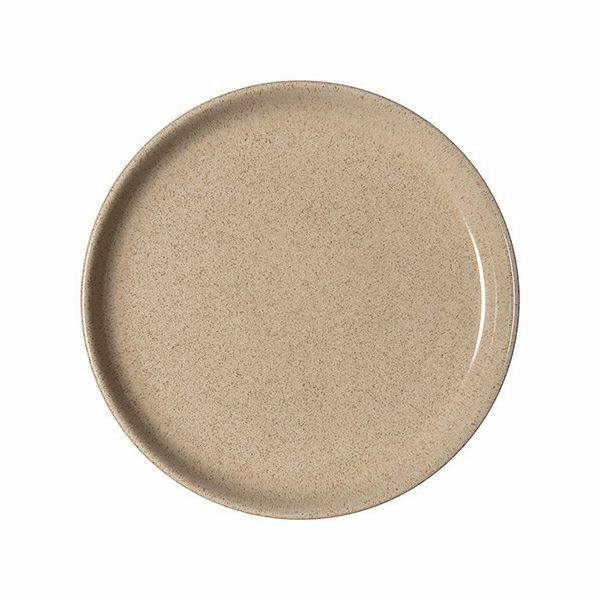 Denby's Studio Craft Birch Medium Coupe Plate can be mixed and matched with coupe plates in three other earthy tones for a truly artisan look. 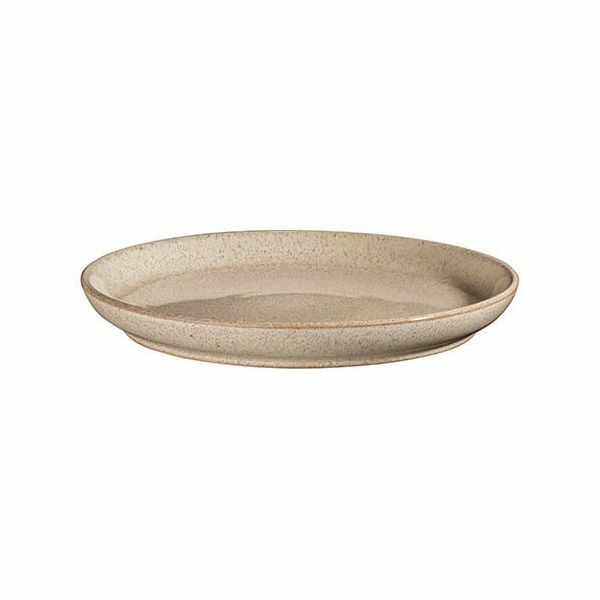 The higher sides associated with the coupe design make it more of a statement piece than a conventional plate. Practical and durable, Studio Craft stoneware is oven, microwave, freezer and dishwasher safe. It is made in England from locally sourced clay at the Denby Pottery in Derbyshire. Each item has a unique finish due to the reactions that occur during the glazing process. Rich and earthy hues are combined with soft natural tones to create four woody colourways - Birch, Chestnut, Elm and Walnut. Dimensions: Diameter 21cm. Depth 2.5cm.